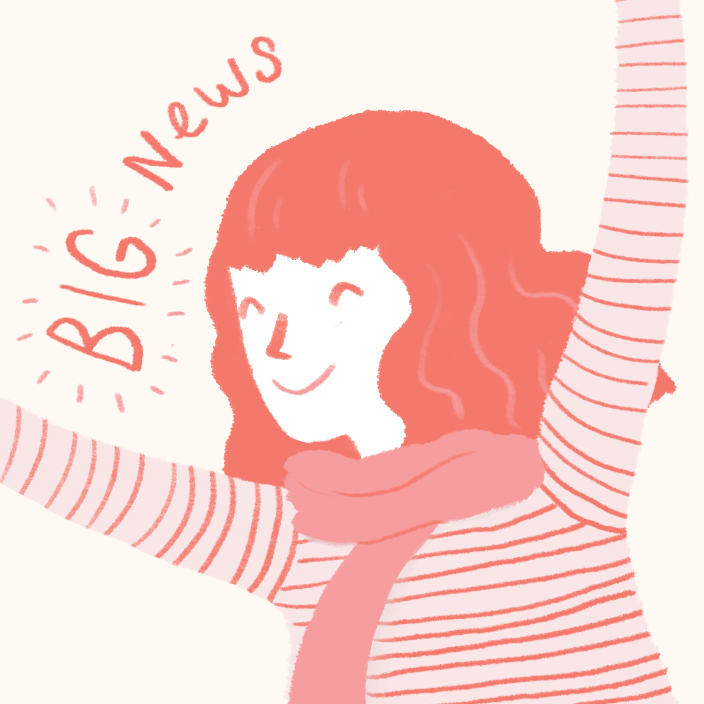 Emmeline Illustration: Something very exciting! Hi guys! Earlier this week I got some HUGE NEWS! 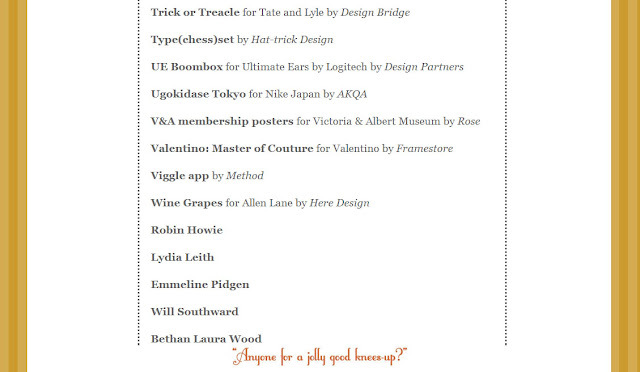 I've been selected as one of five shortlisted entrants for the Design Week Rising Star Award! Yup, I certainly did jump around like a loon - what a brilliant surprise! The Design Week awards are the biggest creative awards of their kind in the UK, and the Rising Star category looks to pick out the creative industry's fresh up-and-coming talent. (It makes me feel a little dizzy to be included. What an honour! ).